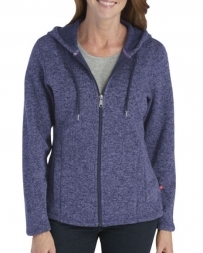 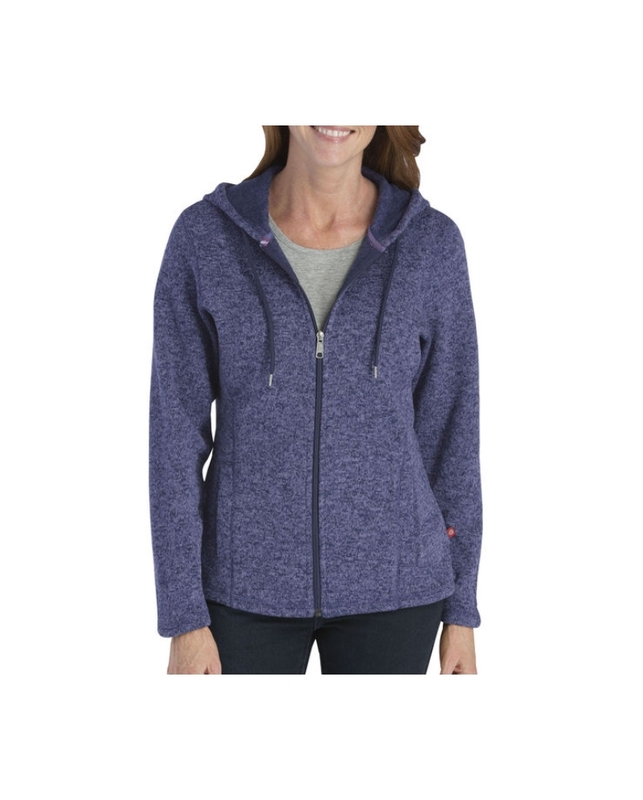 Dickies women's soft sweater full zip front hoodie has princess seams for feminine comfort and fit. 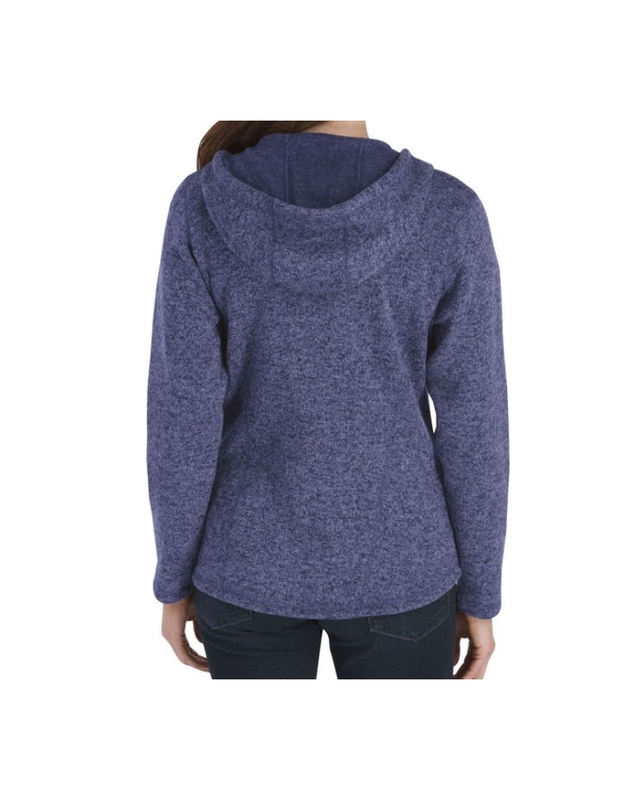 Drop tail hem for added coverage and available in many colors. Also available in plus sizes!